When do Derby County players' contracts expire? The Sky Bet Championship season doesn't have long to run and the summer will soon be upon us. 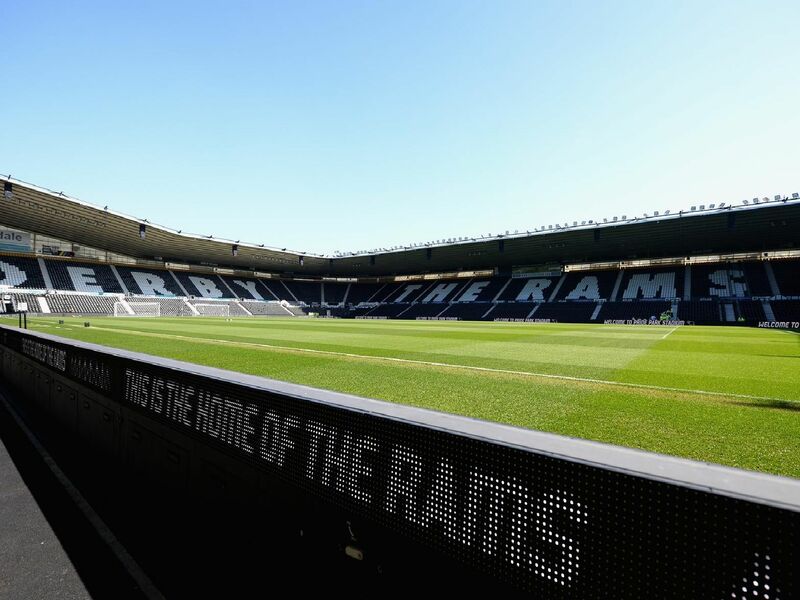 That could signal the departure of some Derby County players whose contracts are up, or indeed the signing of new ones before the season is out. Check out our gallery below to find out, in alphabetical order, when the contracts of the current first team squad are due to expire. Signed on a short-term deal until summer 2019. Currently out of favour but not out of contract until summer 2020.